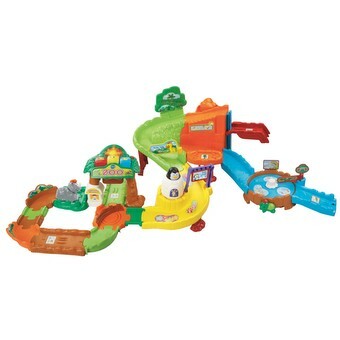 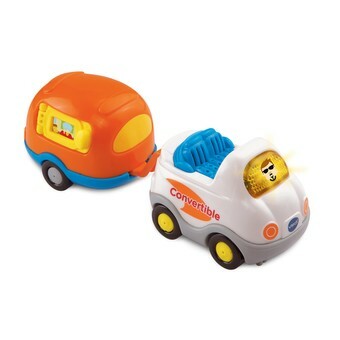 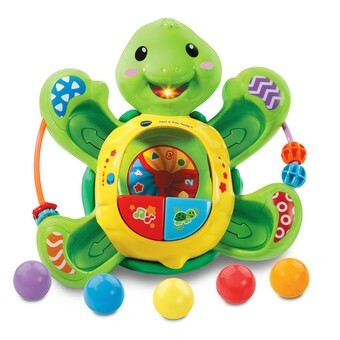 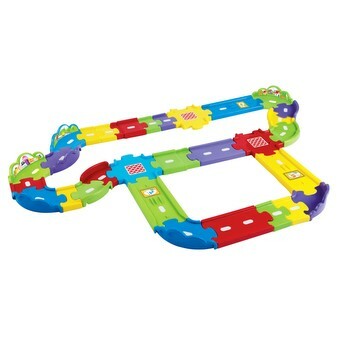 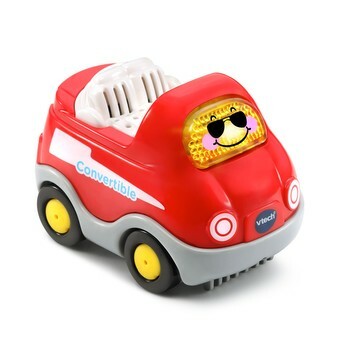 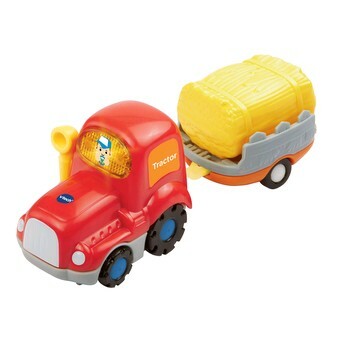 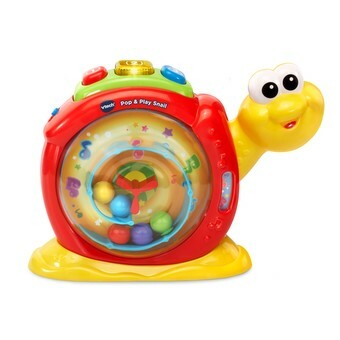 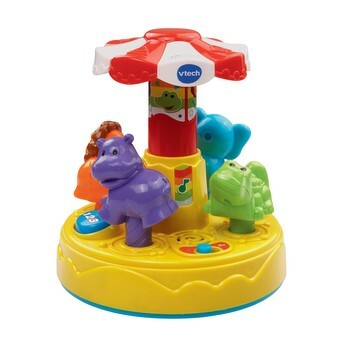 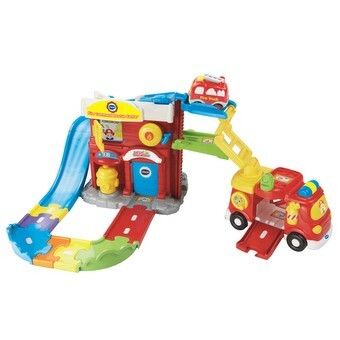 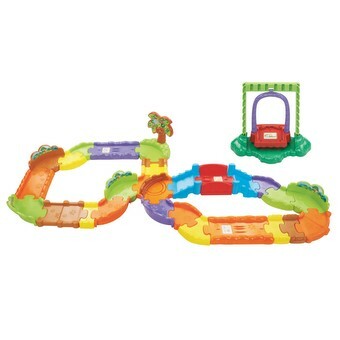 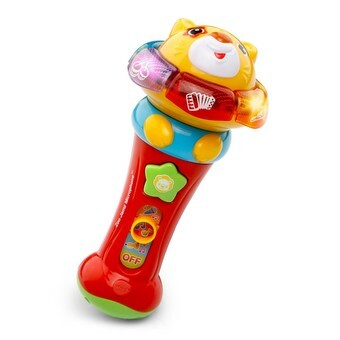 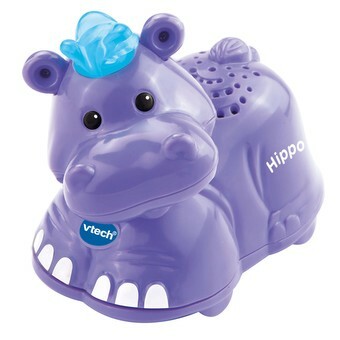 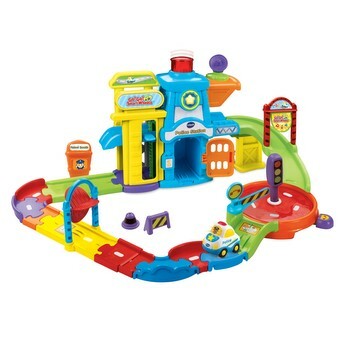 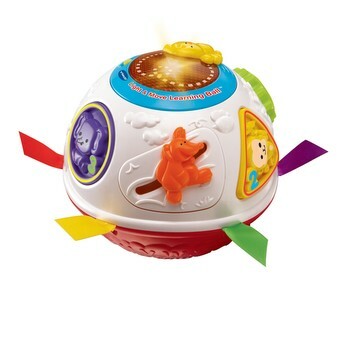 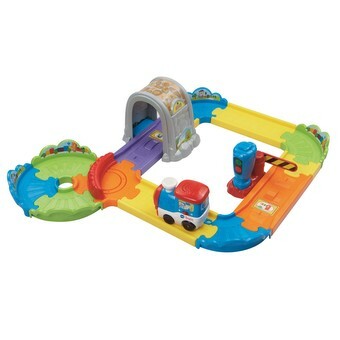 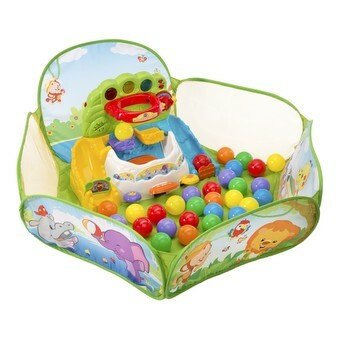 Pop, drop and watch your child stroll along with the Pop-a-Balls™ Push & Pop Bulldozer™ by VTech®! 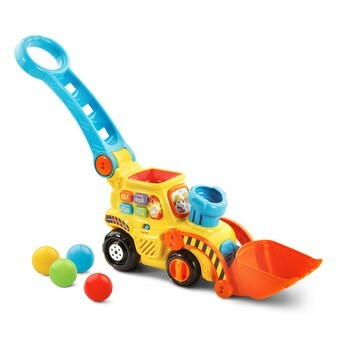 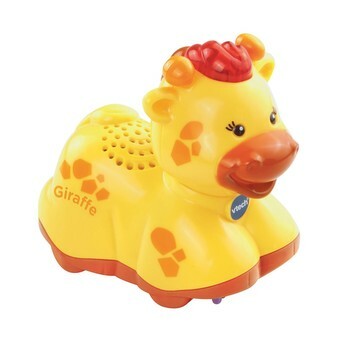 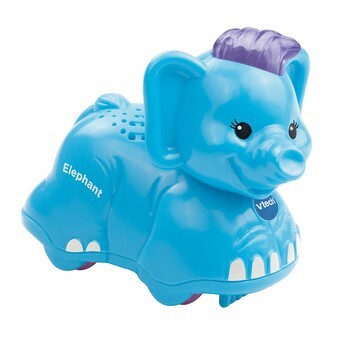 This delightful bulldozer encourages movement and motor skills in your little builder when the colorful balls pop up through the smoke stack, into the scoop bucket and back again. 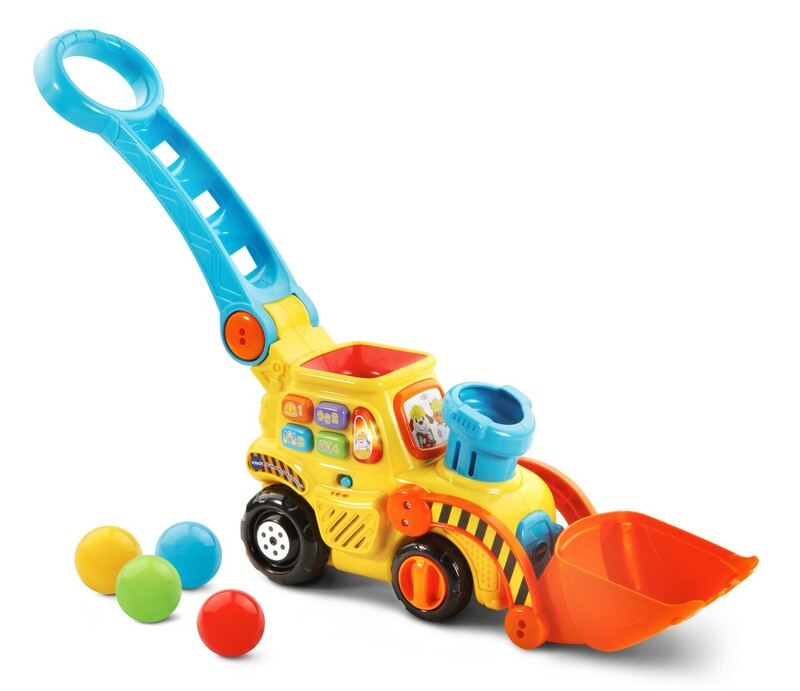 Load the balls into the bulldozer, start pushing the handle and watch the bulldozer come to life with poppin' balls and fun sounds! 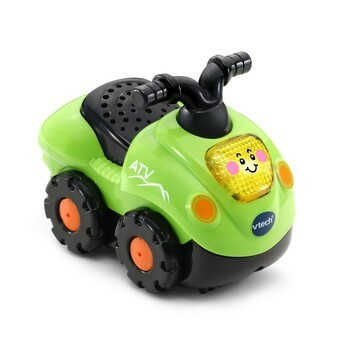 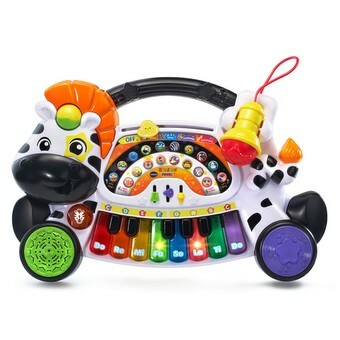 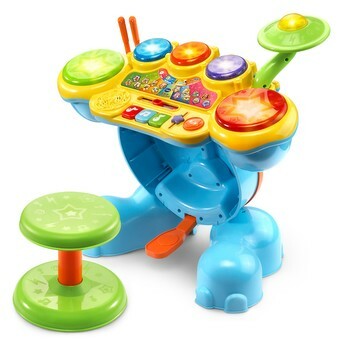 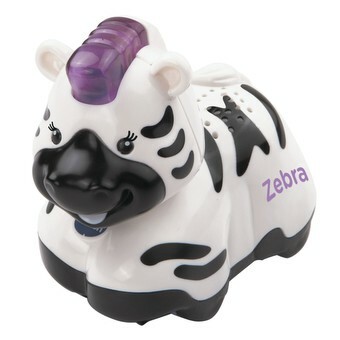 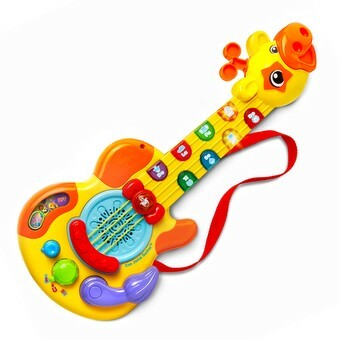 Your kid can also sit and play with the bulldozer by pressing the four colorful number buttons to learn colors, numbers, construction objects and listen to music.